Shown AT 160 festivals and special screenings around the world. “Is this the best food film of 2016? It’s not just about food. It’s about humanity. It’s about conflict and peace. 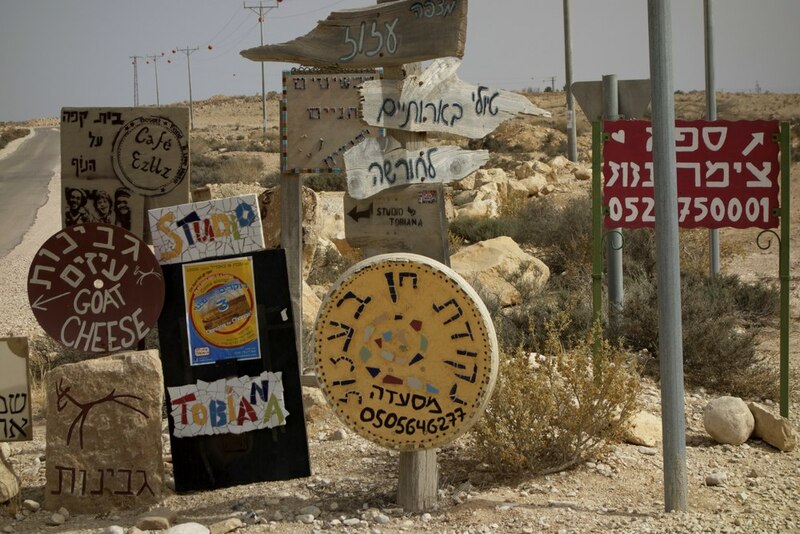 The feature length documentary puts a face on the culture of Israel, profiling chefs, home cooks, vintners, and cheese-makers drawn from the more than one hundred cultures that make up Israel today – Jewish, Arab, Muslim, Christian, Druze. A rich and human story of the people emerges. 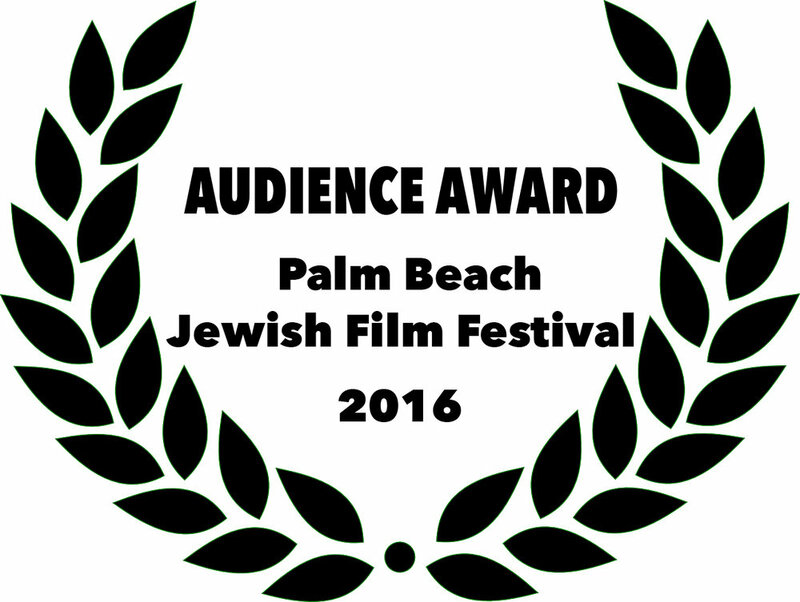 You can catch the film playing at film festivals and theaters around the world, approaching 100! The list is growing, so check back. Florentine Films is partnering with Avihai Tsabari, the culinary guide of the film, and his company Via Sabra to organize customized food tours in Israel. Discover the dynamic food scene, meet the chefs involved, and learn it’s history and future. Going to Israel never crossed my mind until I was invited on a food press trip in 2010. I'd never heard anyone talk about Israeli cuisine. Like many, I thought it was hummus and falafel. I couldn’t have been more wrong. I discovered perhaps the most dynamic food scene in the world, informed by 150 traditions that had come to Israel or had never left – Jewish, Arab, Muslim, Palestinian, Christian, Druze. Bob Dylan, Natalie Portman, and Haim Saban. Thanks! You're now on the list to receive infrequent updates about the film!